If any of you have ever seen the TV show “The League” on FX, or FXX…or whatever the hell network it is. 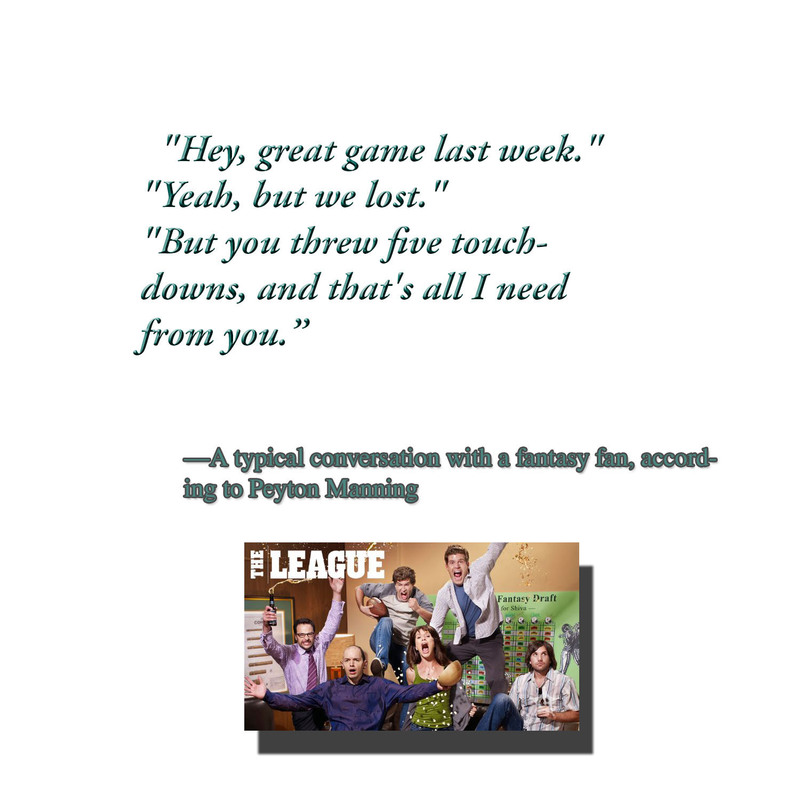 Anyway, the show is about some friends who participate in a fantasy football league. It shows what people are willing to do in order to win in their respective fantasy sports league. Obviously the numbers on real life fantasy football are astounding, with something around 30+ million people participating. The primary age group, yep, 25-34 year old American males. 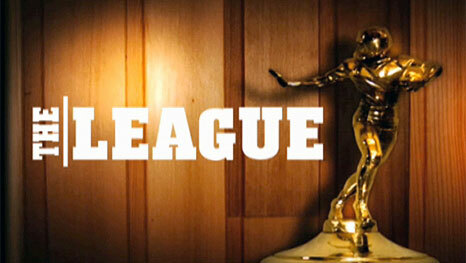 If any of you have ever seen the TV show “The League” on FX, or FXX…or whatever the hell network it is. Anyway, the show is about some friends who participate in a fantasy football league. It shows what people are willing to do in order to win in their respective fantasy sports league. Obviously the numbers on real life fantasy football are astounding, with something around 30+ million people participating. The primary age group, yep, 25-34 year old American males. Perfect for the type of show “The League is. Especially if you are a fan of my favorite character, Rafi, aka “Bro lo el Cuñado.” Rafi is played by Jason Mantzoukas. I had never heard of him before this series but apparently he has an extensive background in improv, starring in the Upright Citizens Brigade in New York. I did recognize him from the movie “The Dictator” as well. “Pete, Ruxin, Kevin and Taco” are the series main characters, which alone make the series enjoyable. 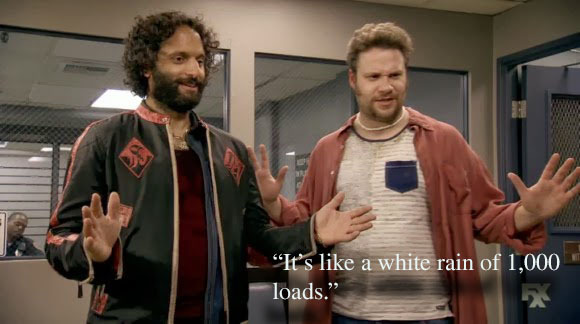 But if you ever get to see Rafi and “Dirty Randy” (played by Seth Rogen) get “murder boners,” make sure you do, before things get gross.